Bates women's squash wins Walker Cup at CSA Team Nationals. rolling to a 7-2 decision over Dickinson. 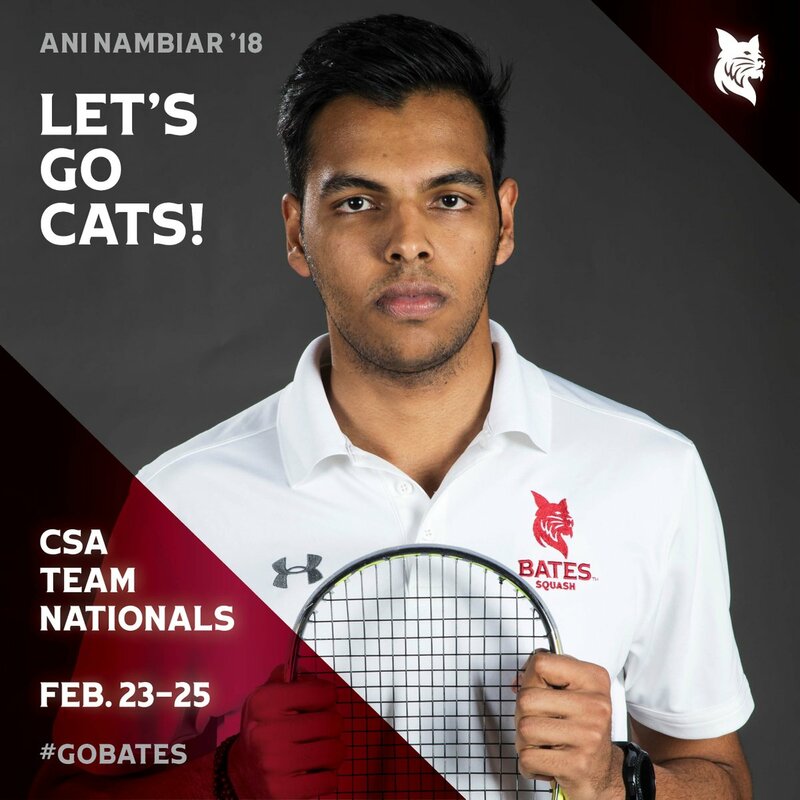 Good luck @bobcatsquash at CSA Men's Team Nationals this weekend at Trinity! 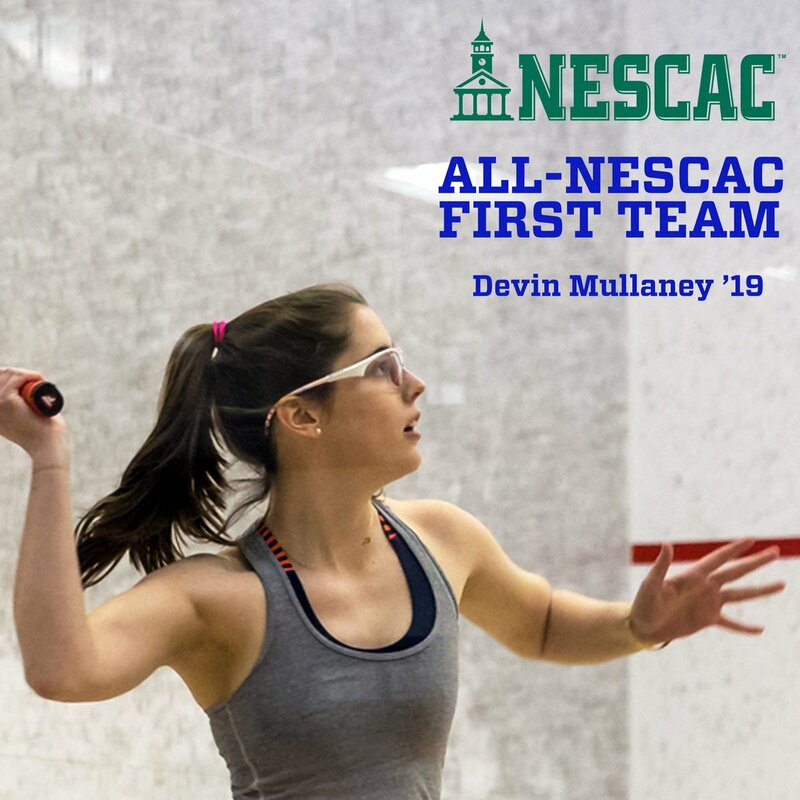 Bates women's squash places a program-record four players on All-NESCAC teams! Congratulations Luca, Kristyna, Vicky and Eliza! 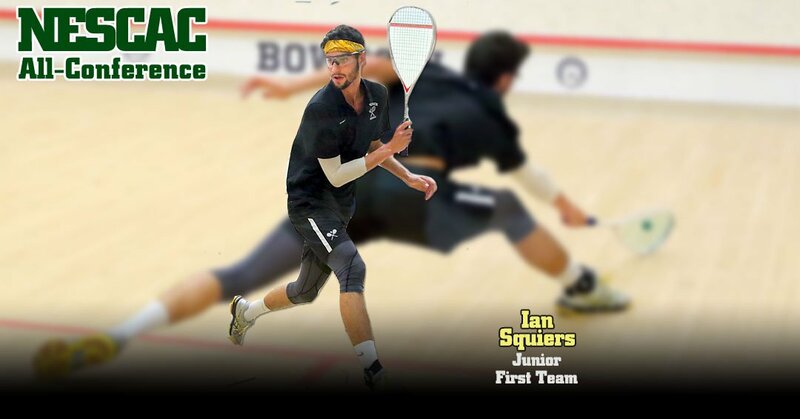 Bates men's squash downs Colby 8-1 in Summers Cup quarterfinals!